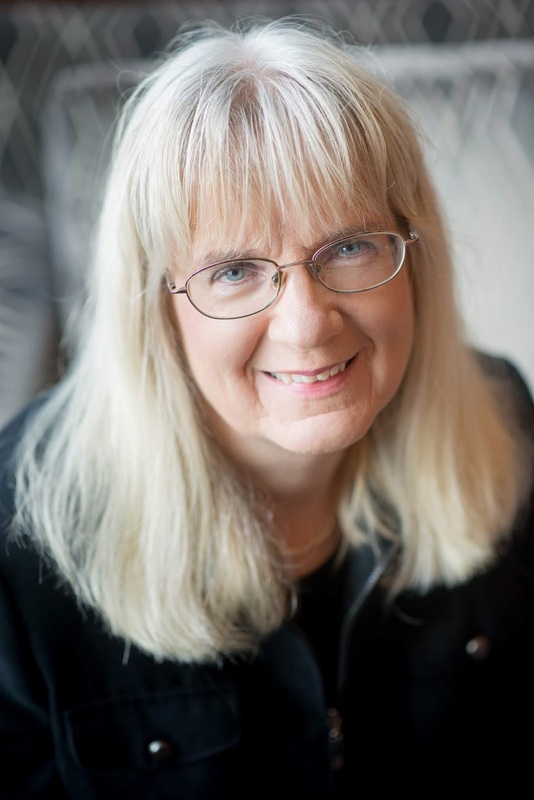 Linda Shenton Matchett: Talkshow Thursday: Welcome Lauralee Bliss! Linda: Thanks for joining me today. 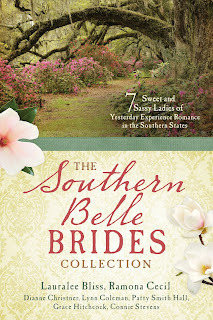 Congratulations on the release of your latest story as part of the Southern Belle Brides Collection. You’ve been part of several collections. How did that come about? Lauralee: I began writing for Barbour Publishing back in 1997 with my first title, Mountaintop. Since then I have published over 25 novels and novellas, mostly with this house. Through my agent and networking with other authors, I was able to tie in to several collection ideas for Barbour, including The Second Chance Brides, The Southern Belle Brides, and coming next year, The Erie Canal Brides Collection. Lauralee: I have always been interested in Civil War history since childhood when my brother served as a reenactor and we traveled as a family to every battlefield. The interest continued into adulthood, and with my novella, The Belle of the Congaree, I wanted to portray the aftermath of war and the reunification of a divided nation. There is so much division today concerning our heritage that I felt it apropos to write a story that seeks to unite north and south, Union and Confederate and heal the wounds of battle. And such healing is still needed today, some 150 years later. Lauralee: I do some initial planning, but for certain the definition of pantster describes me. It can be nerve-wracking as I don’t know what will happen when I sit down to write. But then I allow the Holy Spirit to take control and let my mind go and the storyline flows. And it always amazes me what comes forth from an initial idea. It’s never what I had planned! That’s my favorite part of this process—that I can still be amazed at my stories, knowing God’s hand is in them all. LM: Research plays a huge part in any book. Your stories are primarily historic fiction. How do you conduct your research, and have you learned anything unusual that you thought “this has to go in the book? Lauralee: I try to do as much research as I can for my stories, including on-the-spot research if possible, which adds authenticity. A good writer friend, Tracie Peterson, also spoke wisely that authors should verify their research from several sources online not just one. And not rely on Wikipedia. I also find many good ideas for stories as I travel and visit historic sites. Long ago I visited Mammoth Cave in Kentucky, heard about the tuberculosis hospital built inside the cave on a cave tour and knew I HAD to write about it. And so I did. LM: You’ve been writing for a while. How did you get started as a writer, and how did you decide to seek publication? Lauralee: I debuted my books back in 1997, basing a novel on a favorite topic of mine – hiking, as I am an avid hiker. I also love to visit historic sites and writing stories with a historical focus. Back in the early nineties, I sent out many proposals and SASEs – and received many rejections in return. But I did not give up. It was my calling. I believed in it. I attended some conferences and researched to find out what publishers were buying. At that time Barbour had a very successful monthly book club, Heartsong Presents. I joined the book club, studied the writing and submitted. And there I landed my first contract. In 2017 I celebrated twenty years of publishing books for the adventurous at heart! LM: LOL. What is your next project? Lauralee: I just completed a novella for Barbour’s Erie Canal Brides Collection, set along the famous waterway that revolutionized our nation, releasing next spring. I am also finishing my nonfiction work about my adventures hiking the entire Florida Trail, set to release in 2019 through WhiteFire Publishing. The Southern Belle Brides Collection, where seven sweet and sassy ladies of yesterday experience romance in the southern states.